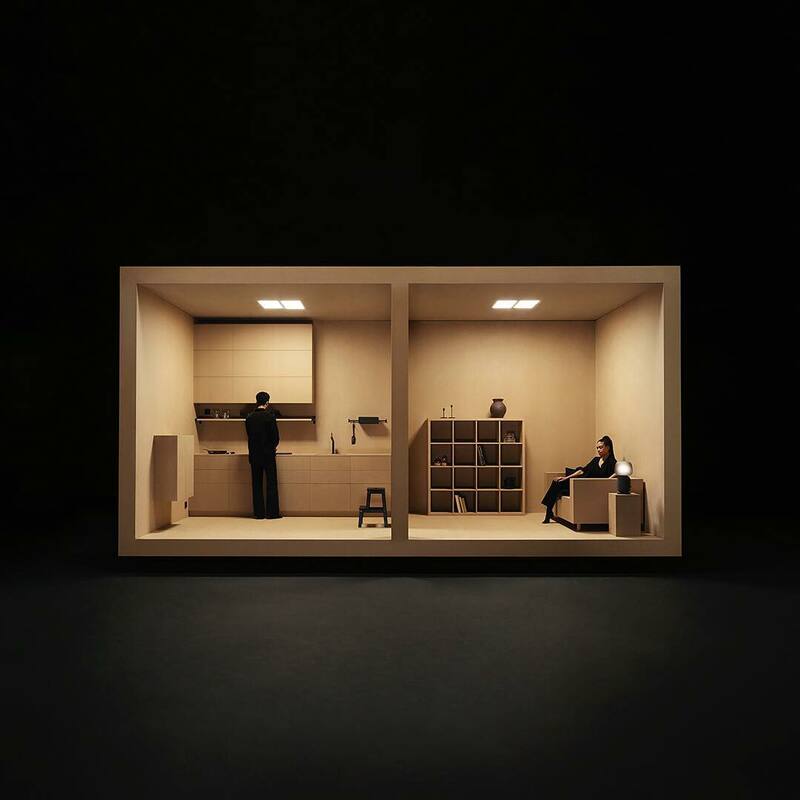 For the first time, IKEA partnered with Sonos to bring the exhibition titled “Feel Home” to the ongoing Milan Design Week. The SYMFONISK range that includes the SYMFONISK table lamp with WiFi speaker and the SYMFONISK book-shelf WiFi speaker. Both products are compatible with Sonos own product range and can be steered through the Sonos app. Sound and light are important elements of the collection, and SYMFONISK table lamps combine light and sound in one product to eliminate clutter in the home with fewer equipment and wires. SYMFONISK book-shelf with WiFi speaker can be integrated into our home in a variety of ways and can be hidden or displayed. It requires only a 3 kg stand, with the hooks it can be attached to almost any kitchen rail. Or, just place is vertically or horizontally. 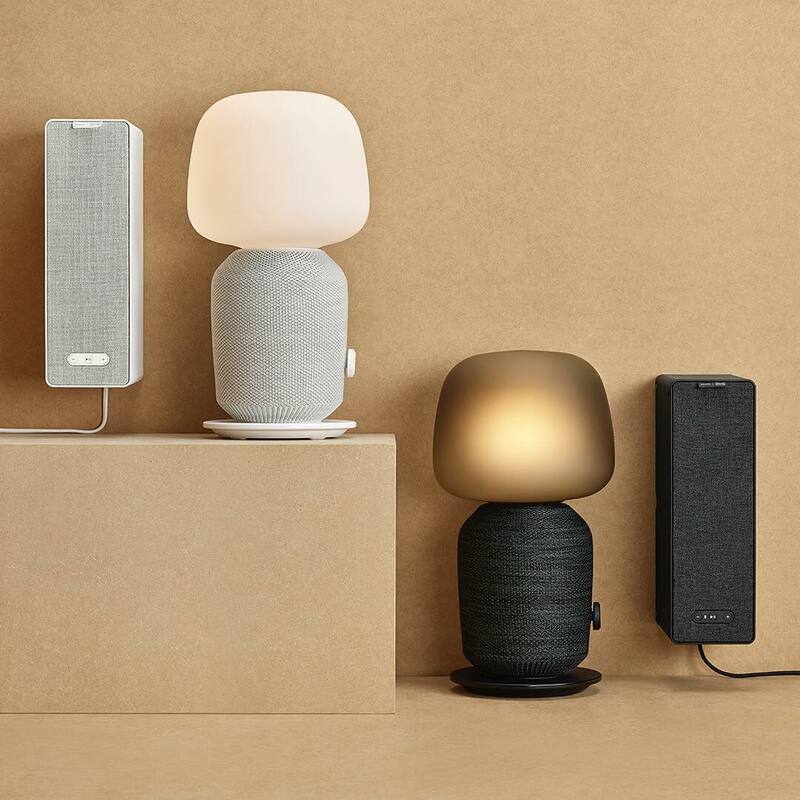 SYMFONISK Collection will available at IKEA from August 2019, and the recommended sales price for the SYMFONISK book-shelf speaker is €99.95, the recommended sales price for the SYMFONISK table lamp speaker is €179.